When you need a tree surgeon in the West Midlands, our guys are happy to travel all over the region. We are known for our expertise in all types of tree work and for our caring way of working with the environment to ensure the best outcome for you and your trees. We take a sympathetic approach to our job and appreciate that we all benefit from healthy and beautiful trees, so we do our best to ensure you're completely happy with the work we do and your trees are happy too! 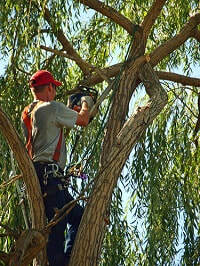 All types of tree benefit from regular inspections to ward off disease and keep them healthy. Everything from Oak to the smallest fruit tree is susceptible to attack from pollution, insects and tree diseases. Our job is to spot the early signs and take remedial action to prevent further stress and damage. Sadly many trees have been affected by horrors brought into the country and are ill-equipped to cope. 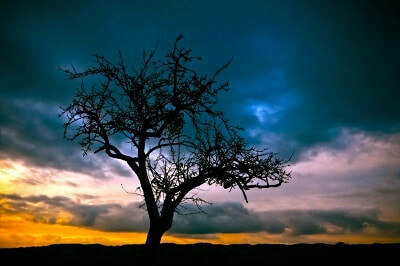 By ensuring the trees in your garden are at optimum health, they have the best chance to ward off such dangers.